/ Modified jun 25, 2018 3:11 p.m.
Chicanos Por La Causa in Pima County is one of three community organizations throughout Arizona splitting $400,000 in grant funding from the Arizona Attorney General's office for educating youth on the dangers of opioids. The organization joins Intermountain Centers in Pinal County and MATFORCE in Yavapai County on the grant. 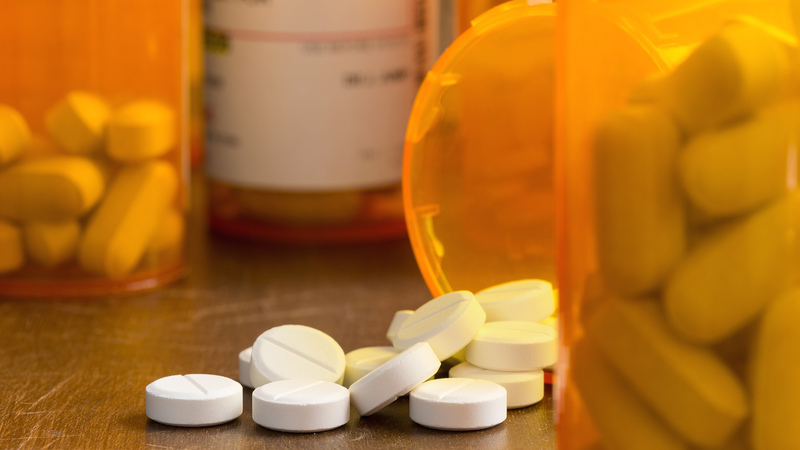 Estimates show more than 13,000 youth will receive opioid education from the two-year grant, said Ryan Anderson, director of communications for the state Attorney General's office. "These grants are going to be used to educate middle and high school age youth and this is all focused on the dangers of opioid misuse and abuse," Anderson said. As a result, he said hundreds of parents, coaches, curriculum coordinators and academic coordinators will receive training and techniques to support and students on how to identify opioid abuse. Chicanos Por La Causa is one of the largest hispanic non-profits in the country, with locations in Pima County, Phoenix and many other cities in the United States. Intermountain Centers is licensed by the state and serves over 5,000 people a year in foster homes, group homes, outpatient services and independent living settings with at risk situations. MATFORCE is a community organization that works to reduce substance abuse throughout Yavapai County. The money for the grant comes from settlements involving pharmaceutical companies that have violated consumer protection laws, Anderson said. The grants are the first step toward having a free opioid abuse education service provided by the attorney general's office, Anderson said. "This is an example of where governments and non-profits can work together to do good in the community," Anderson said.